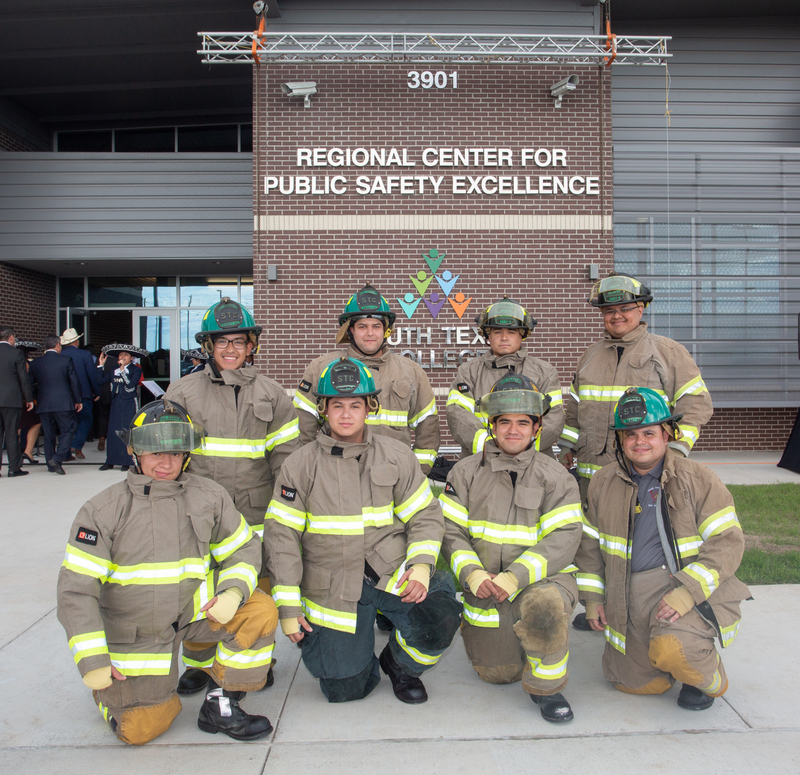 South Texas College held a grand opening and building dedication ceremony for its highly anticipated Regional Center for Public Safety Excellence Sept. 18. Helping the college open the facility was Texas Gov. Greg Abbott, delivering the keynote address to a gathering of local, state and federal law enforcement professionals. The new Regional Center intends to make STC the first border community college in the nation to establish integrative training along the US/Mexico border. 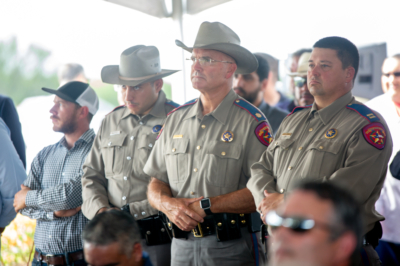 It will also meet the demand for professionals seeking careers in public safety, law enforcement, fire science and Homeland Security. At the event, STC officially launched Phase 1 of its $71 million master plan. The center, via the plan, will undergo a transformation by 2030. Phase 1 is a 19,500 square-foot investment. It consists of a training center, driving skills/skid pad, and shooting and driving simulation labs. The center also consists of 180 additional acres for future expansion. Phase Two includes a $10.6 million investment for fire science and Homeland Security. It includes a multi-story fire training structure, two-story residential training structure, and confined space/search and rescue training area. Phase 2 also includes the EVOC and a cityscape with non-lethal training capacity. Additionally, a covered shooting range will serve as a firearm training classroom. Phase Three is a $50.6 million investment in Integrative Homeland Security. This will add a physical plant and growth with new education and student services buildings. “This center is really the culmination of our $159 million bond issue, which was originally approved in Oct. 2013. This is the last of those projects, and represents the only new campus in the entire program,” said STC Board of Trustees chairman Paul Rodriguez. Pharr contributed 59 acres of land worth $2.5 million. Additionally, the Basic Peace Office Certification Program is in operation in part with the Pharr Police Academy. Then acres of land were part of a contribution from PSJA ISD. PSJA ISD also gave an additional $1 million for the construction of four classrooms. These classrooms will serve dual enrollment students in criminal justice as well as other public safety programs.